Easter Sunday & UNY’s 20th Birthday Celebration! Easter Sunday 2019, Unity of New York will celebrate our 20th anniversary. Join us for this special Easter Sunday Celebration Service led by Spiritual Leader, Rev. Britt Hall with speaker, Rev. 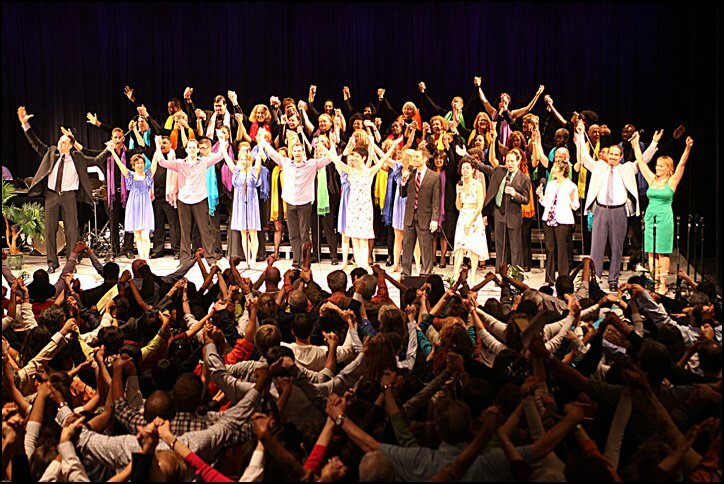 Carlos W. Anderson and music by Spiritus, VOICES IN UNITY choir and more special guests! All are welcome.